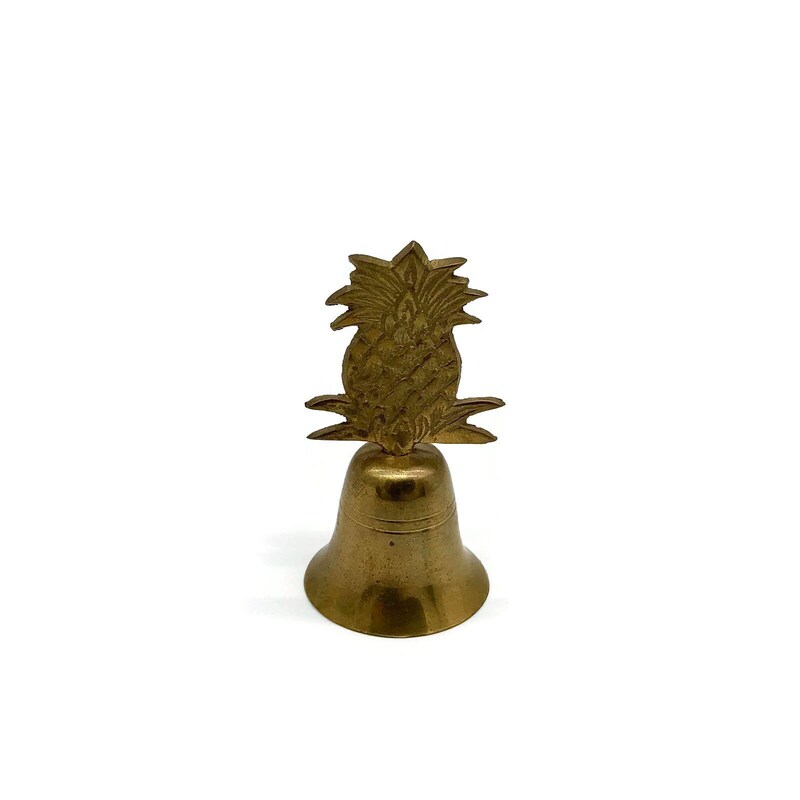 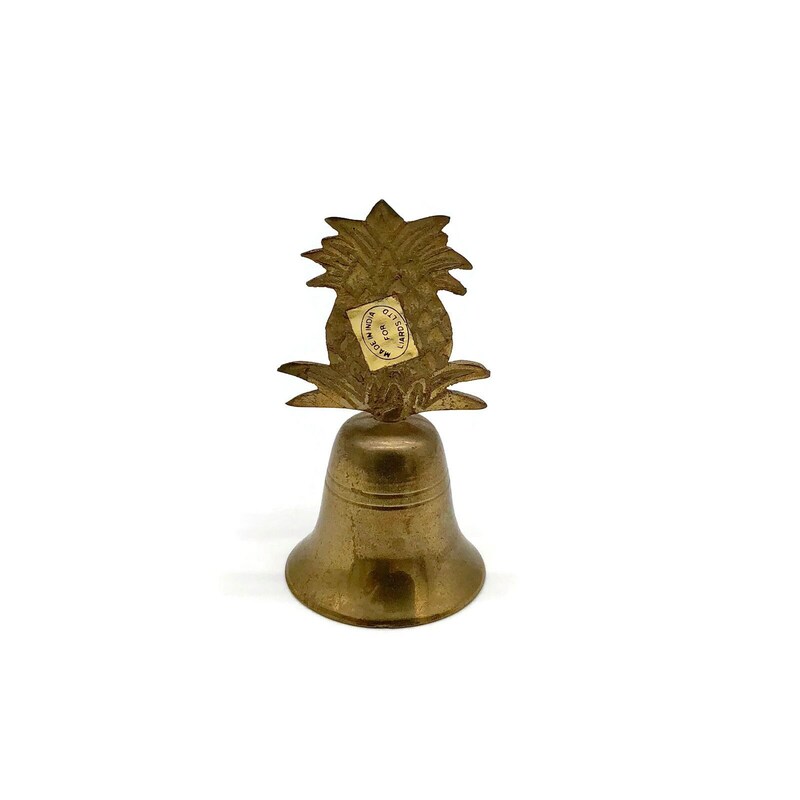 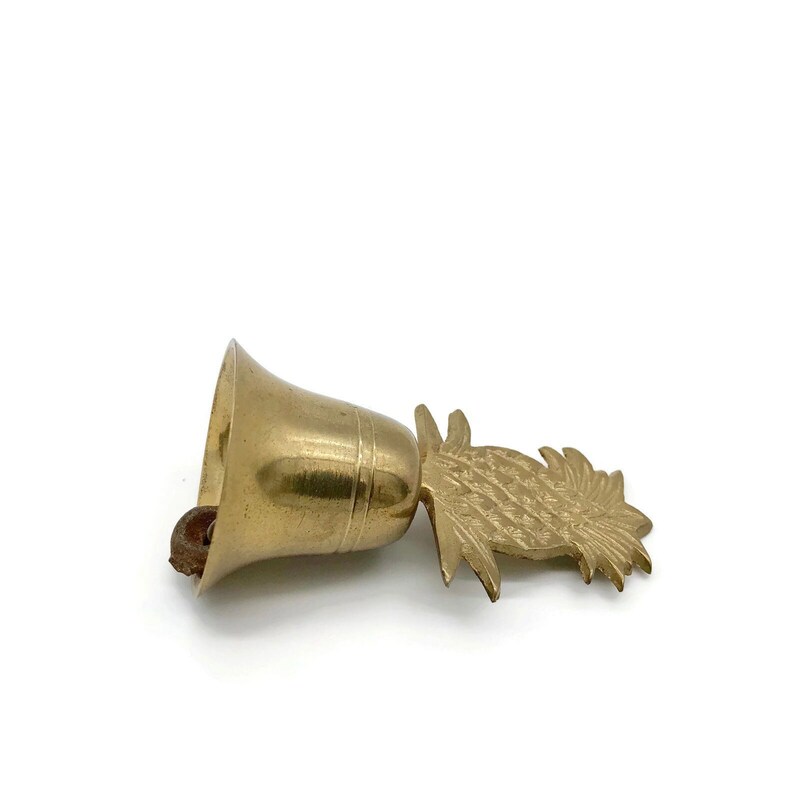 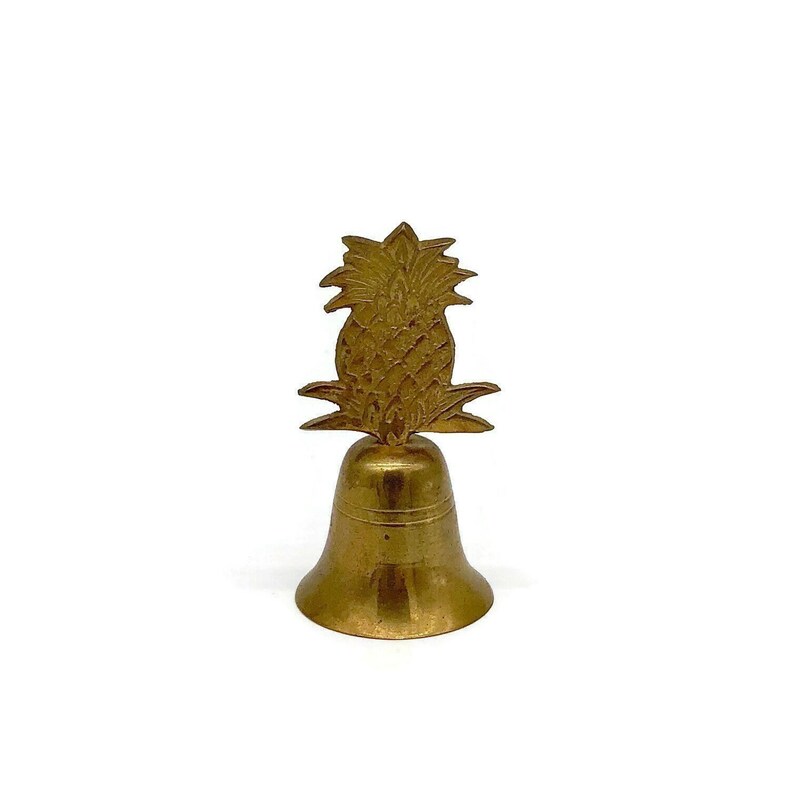 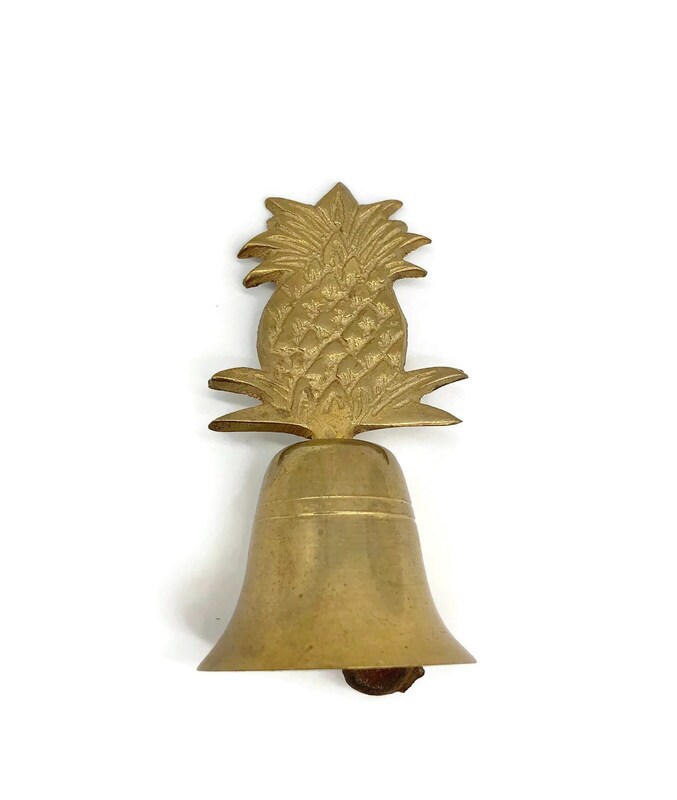 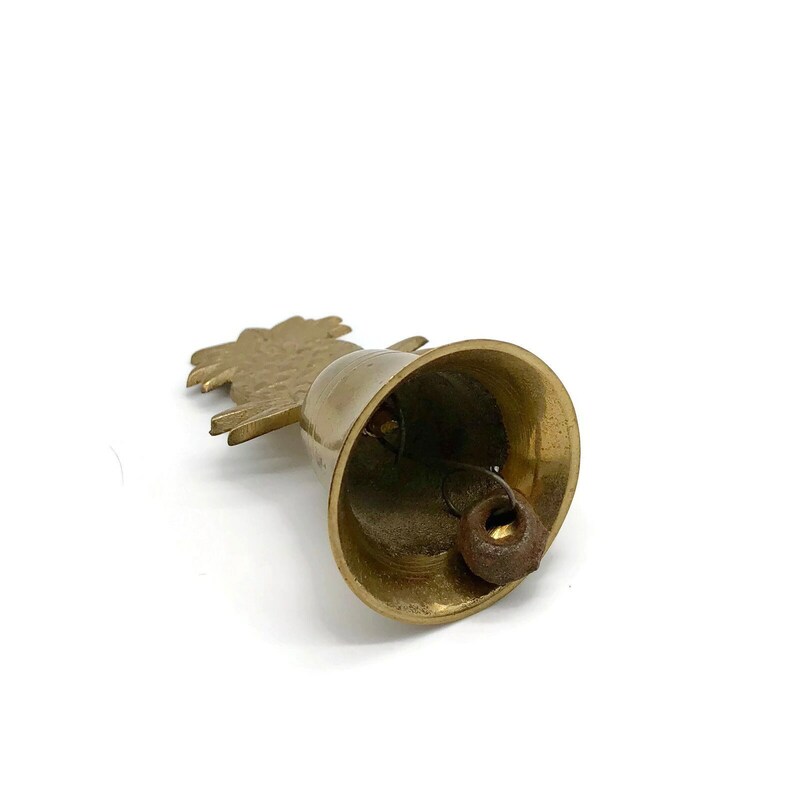 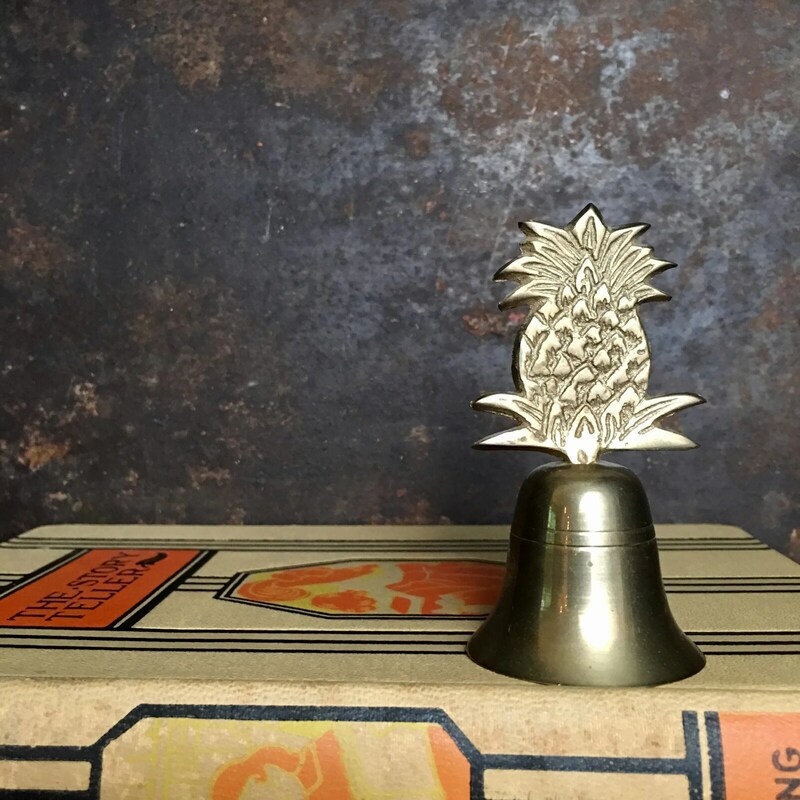 Sweet vintage brass pineapple hand bell. 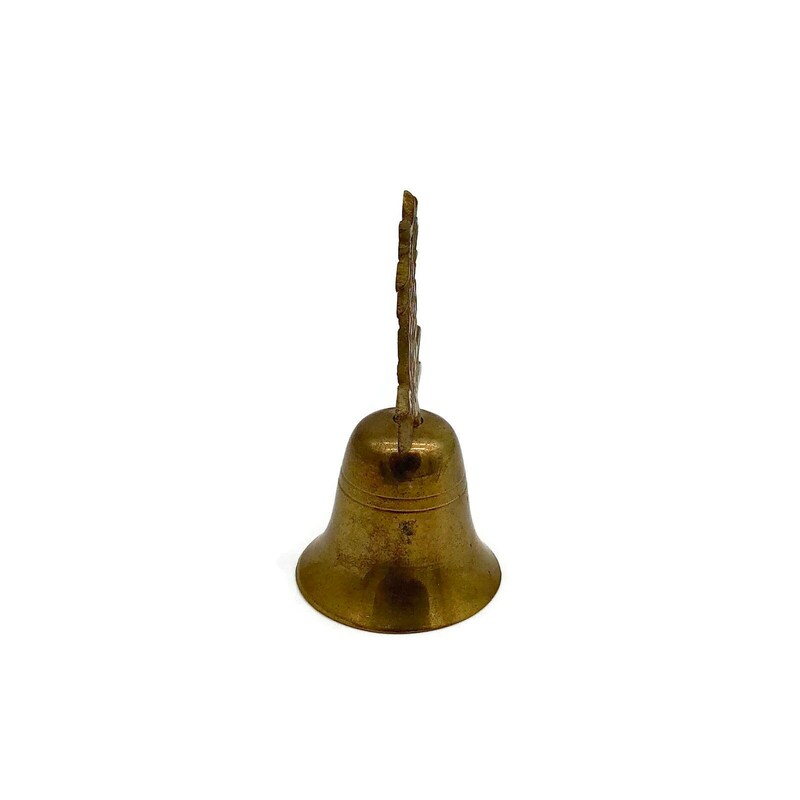 I've wiped the little bell down but it could be polished to a shine if you'd prefer it that way. 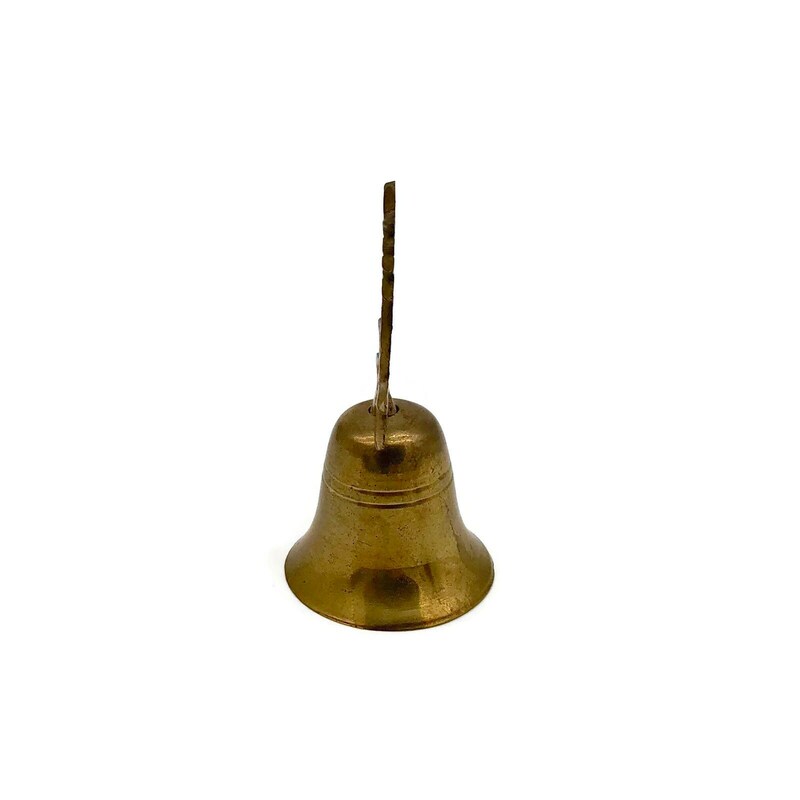 Made in India for Liards.